Lightness, minimalism, innovation. 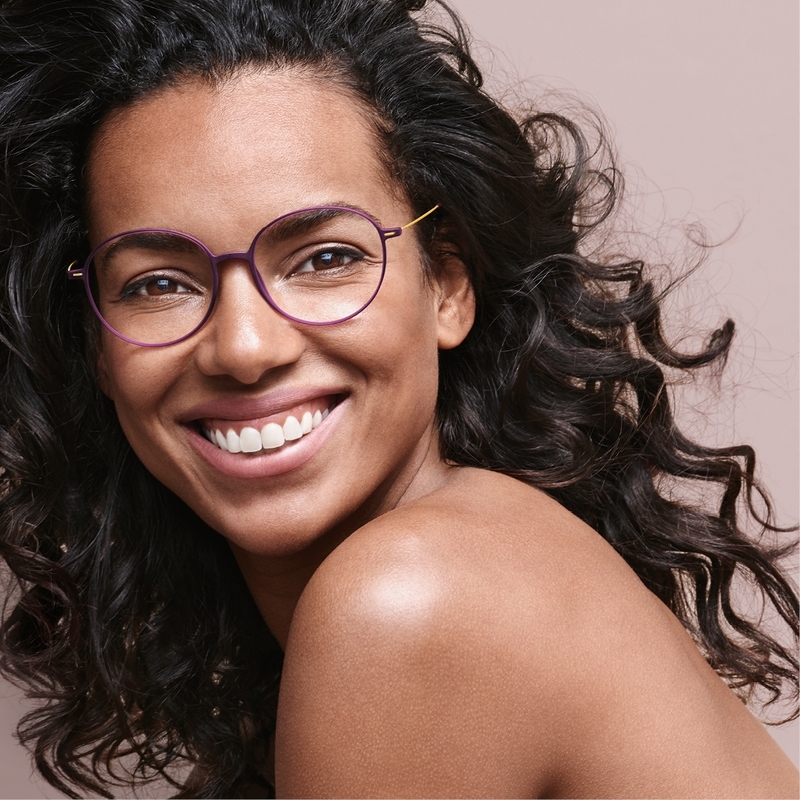 The core values of Silhouette come together in the cool look of Urban Fusion, with its unique and incredibly sleek frames. 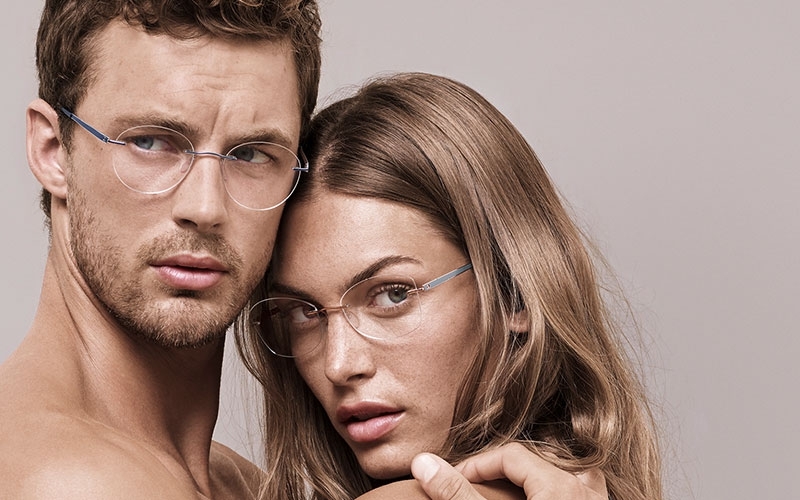 The market leader in premium rimless eyewear introduces the solid structure of full-framed eyewear with the signature minimalistic, ultralight design of Silhouette. This fresh up of the Urban Fusion presents a modern take on stylish, classic shapes. Since the start of sales around two years ago, around 130,000 pairs have already been sold. Now, Silhouette is putting a fresh new coat on both these best-selling models by releasing four new colors onto the market in January 2019. The new colors are as vibrant as urban life itself. 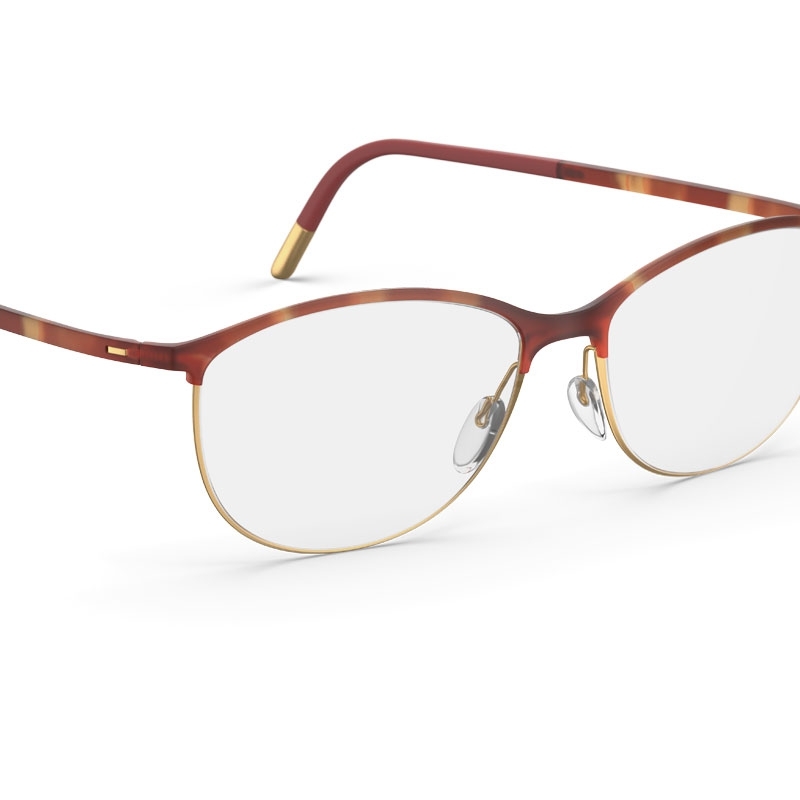 Model 1574 will be available in four subtle new colors: Marsala, Mauve, Dark Red and Lavender. 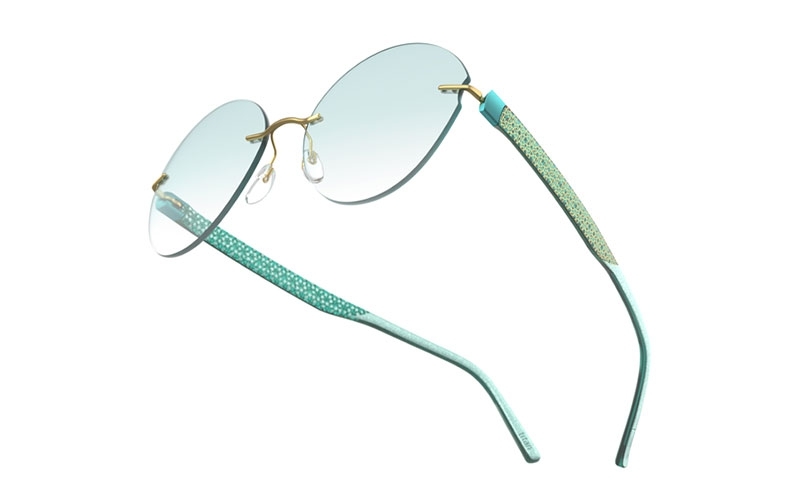 The frames and temples will feature a silky matte surface, either marbled in amber tones or monochrome, and crowned with matte-gold or -silver earpieces. Meanwhile, model 2904 will offer a mix of matte and glossy surfaces in subdued tones of Carbon Gray, Dark Brown, Wild Moss and Night Blue. 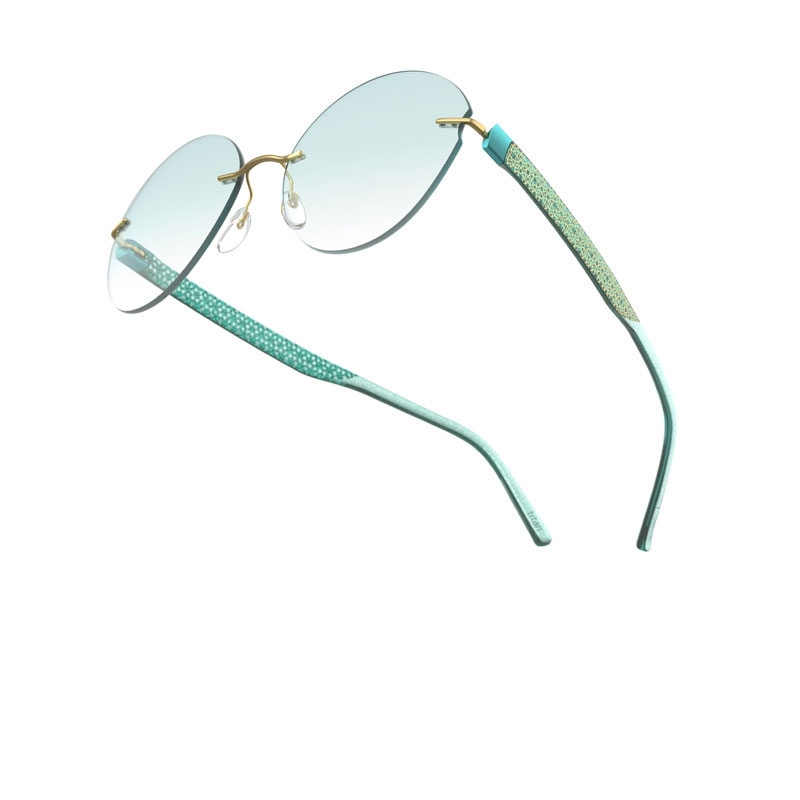 Choose from three timeless yet modern lens shapes including a double-bridge version, the highlight of this collection. These signature ultralight men’s models are available in three fine color combinations: Ruthenium / Burgundy, Gold / Black and Rhodium / Anthracite. 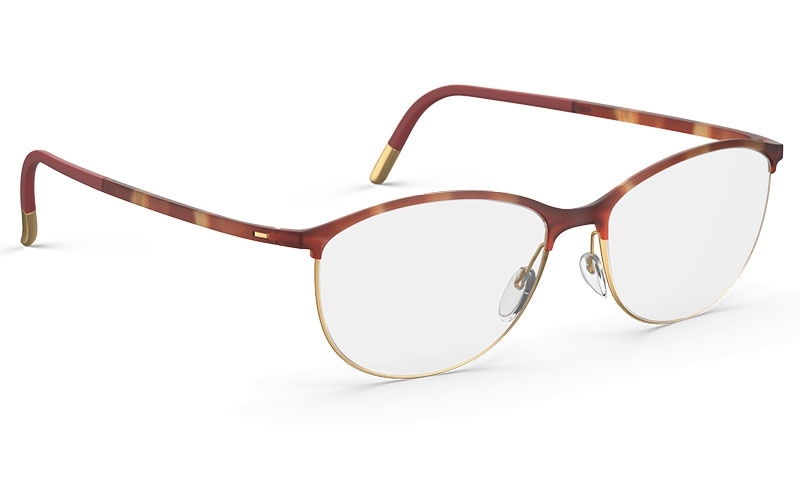 The Urban NEO Models are the thinnest SPX®+ full-rim eyewear in the Silhouette portfolio, featuring a contemporary retro design, dedicated to lovers of city life. Extreme precision and the combination of high-tech titanium and SPX®+ are at the heart of the Inspire Lights collection: unparalleled comfort and a passion for masterful craftsmanship.